“Yooka-Laylee,” is arguably one of the most-awaited games for this year, and in the newest trailer we get to meet Glitterglaze Glacier, a frozen paradise with various heights, underwater levels and darkness-filled caverns. In the video, Yooka and Laylee are also seen transformed into a truck in order to access other parts of the terrain, which could mean there are more transformations the duo can achieve. 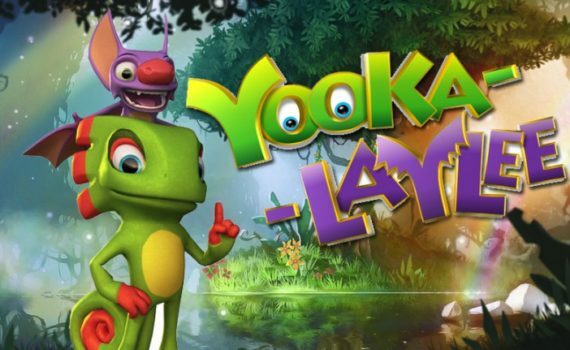 “Yooka-Laylee” will be released on PlayStation 4 (PS4), Xbox One and PC platforms on April 11, 2017, with a Nintendo Switch launch later within the year.